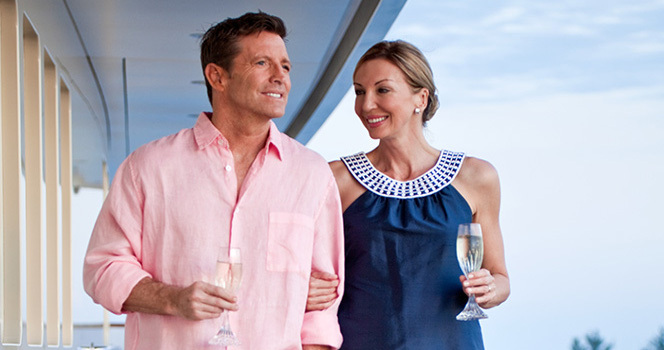 Lovers of the sea, like all of us here at Ocean Getaways, view river-cruising as a complementing mode of travel. 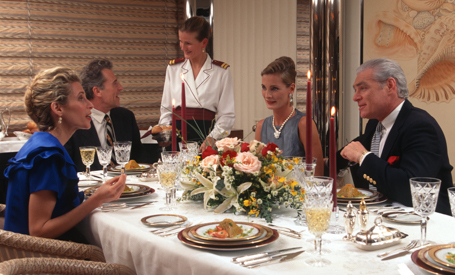 Comparing river cruises for groups to sailing on a fleet of luxury yachts is like comparing a perfectly cooked filet mignon, with a delectable crème brûlée. Both are delicious in their own right, so why compare? Have both, we say! 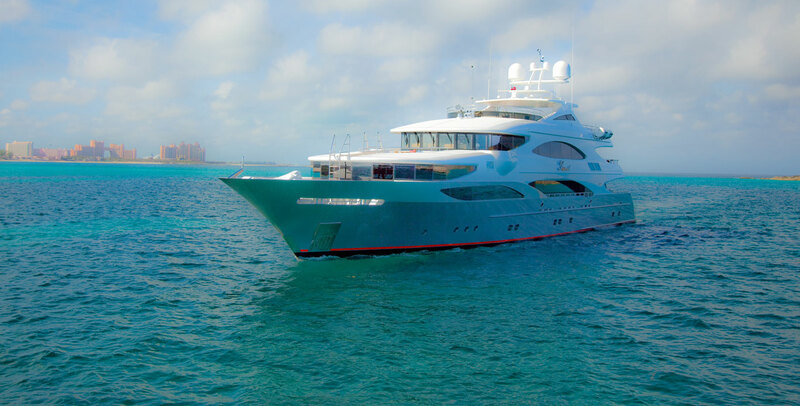 Nevertheless, while there are certainly some benefits to river cruises (you can reach wonderful destination - like Vienna, Prague or Regensburg - you wouldn’t otherwise reach with a private yacht) the overwhelming benefits of private yacht charters are incomparable. 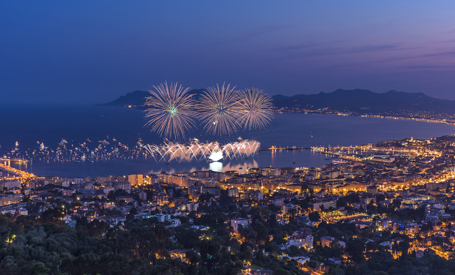 A greater degree of flexibility and freedom to go where and when you please, a wider array of activities and attractions, and a much more intense ‘on the water experience’, are just a few of the many luxuries you can enjoy aboard a private yacht. This is something river cruises simply can’t deliver. As opposed to private yacht charter, river cruise charters are at the mercy of a pre-set itinerary which must be adhered to. Once an itinerary is set and dates given for your arrival at certain port of calls or lock transits, you cannot deviate from that. 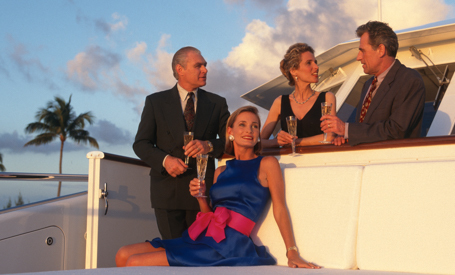 On private yacht charters, however, you are the master and mistress of your own vacation. 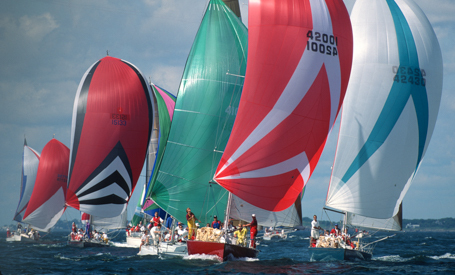 You decide when to cast off or stay put, you can choose to return to a particularly loved cove, you can sail more – or less – and are not restricted by anything other than unfavorable weather. 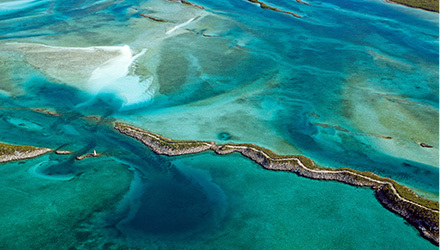 Together with the captain, you can make feasible changes to your itinerary. 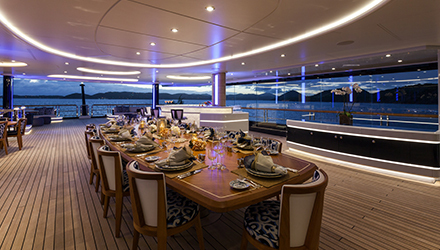 This is the priceless beauty of chartering a private yacht. When you decide to book a river cruise for groups, rather than a yacht charter, you’ll be choosing a very specific experience, where the focus is very much on what the ports of call have to offer. You may not be able to wake up and jump off deck for a refreshing swim – lest you shock some poor unassuming German grandma as she walks to church on a Sunday morning – and you can’t enjoy the myriad of water-based activities offered aboard private yachts. No…there will be no jet skiing down the Danube! While river cruises offer a plethora of historical and cultural attractions, they don’t quite cater to younger guests and those who wish to have an active vacation. This is what primarily makes private yacht charters just perfect for young, active and intrepid sailors, as well as groups of all ages. Exhilarating water sports, plenty of on-land excursions and on-board entertainment make private yachts a more comprehensive option for groups. Especially those traveling with children. 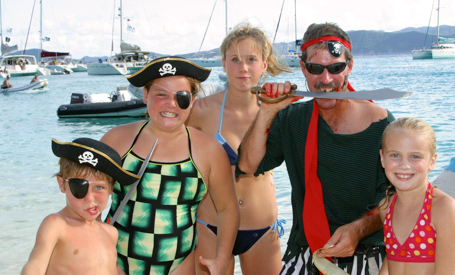 Ten-year-olds may get restless visiting historic churches for a week, but on a private yacht, the fun is never-ending. 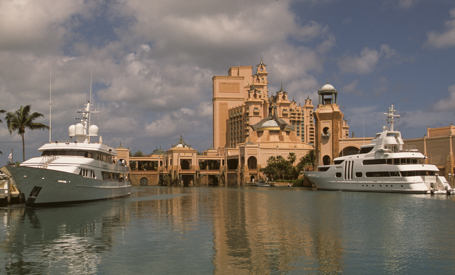 Private yacht owners invest millions of dollars fitting out their prized vessels. As opposed to river cruise boats, which are ‘open to the public’ most of the time and only occasionally privately chartered, private yachts are built specifically to offer unique luxury and comfort to its guests, all of the time. 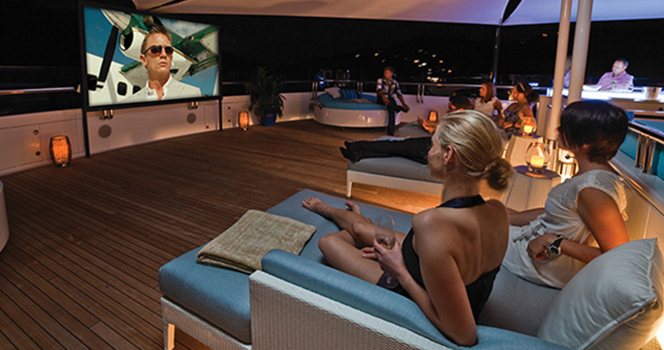 More space, more designer furnishings, better state-of-the-art equipment like Wi-Fi, satellite TV, surround sound stereo systems and even private cinema rooms and on-the-water projector screens. 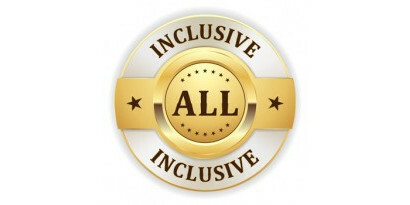 Each private yacht offers something unique, purely adapted for the enjoyment and comfort of every guest irrespective of age. From compact yachts for six guests to stunning megayachts for 100: private yacht charters can cater for groups of all sizes. 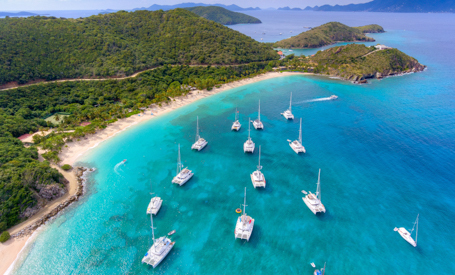 Whether you wish to charter multiple yachts for side-by-side sailing, or have all your friends, family and corporate guests under one roof, you’ll find a yacht for charter that’s just right for you. 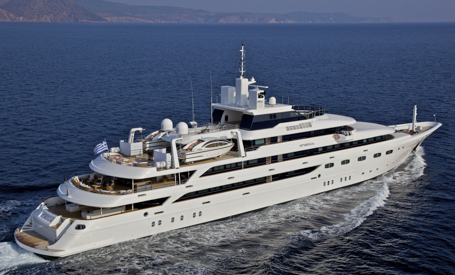 This is simply due to the sheer mind-boggling array of private luxury yachts for charter all over the world. Your choice of river cruise vessels, on the other hand, is infinitely smaller. There are only so many vessels available for charter along the world’s most famous rivers, and most require a minimum – and maximum - number of guests. River cruising is done at night-time to maximize time at port, which means your actual ‘cruising’ experience is nowhere near as enjoyable as on a private yacht charter. Yacht charter guests relish the chance to sit back with a cocktail on outer deck and enjoying the stellar sea views while sailing. 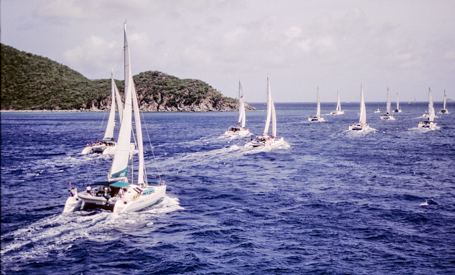 Moreover, given the immense degree of itinerary freedom, you get to choose when you sail and for how long. 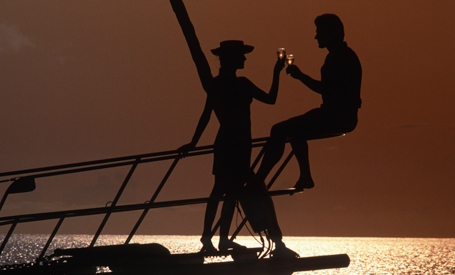 For that epitome on-the-water experience, private yacht charters are simply unbeatable.